Compositions appreciated in guitar competitions. 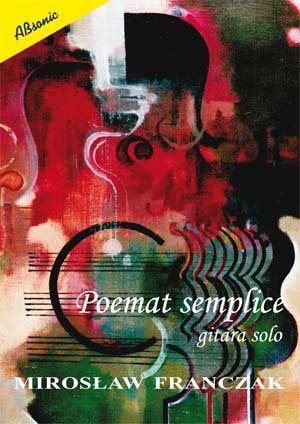 In terms of performance, the degree of difficulty of works in the Poem semplice collection is varied. Here, we will find songs that are technically easy, as well as songs that require more advanced knowledge of guitar technique. Regardless of whether the work is simple or technically difficult, the key aspect is the maturity of interpretation in conveying musical emotions.